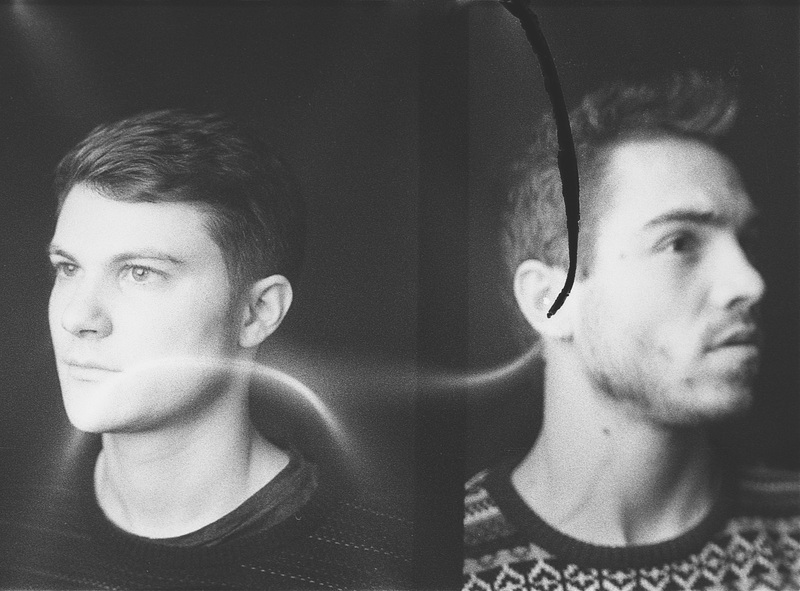 Belgian duo of piano and drums, influenced by Gogo Penguin, BadBadNotGood and Floating Points. Building dynamic and melodramatic songs, transporting the listener to a fragile universe in which piano and drums converge in an eruption of energy and electronic vibes. 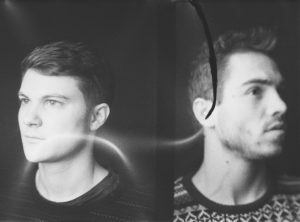 After playing over 40 shows in Europe, they released their debut EP ‘Deux’ in May 2018 on the Jaune Orange/[PIAS] label.